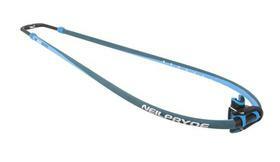 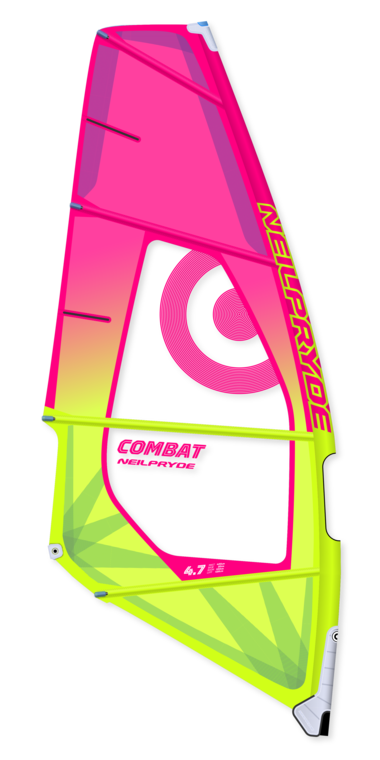 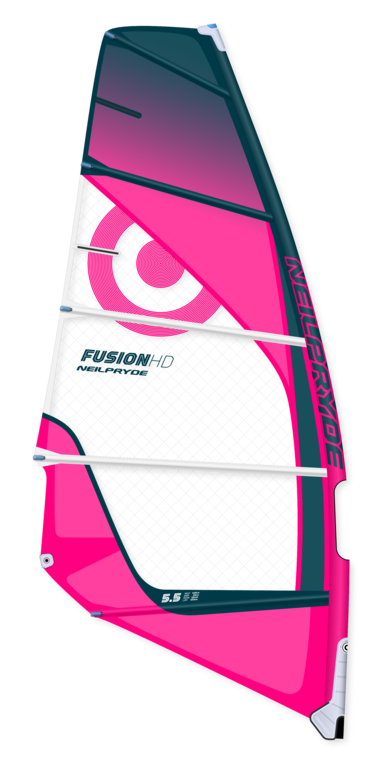 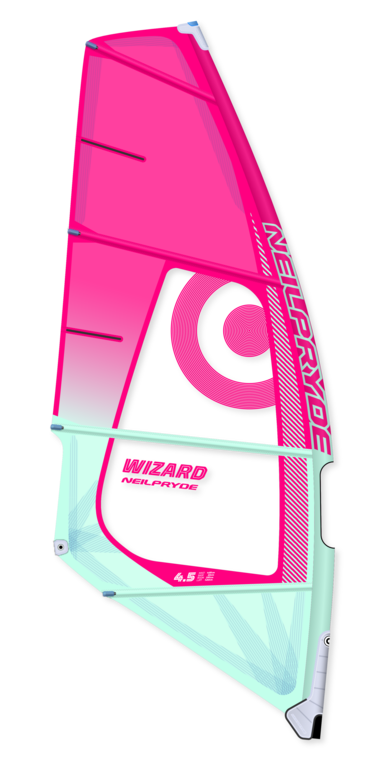 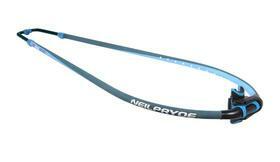 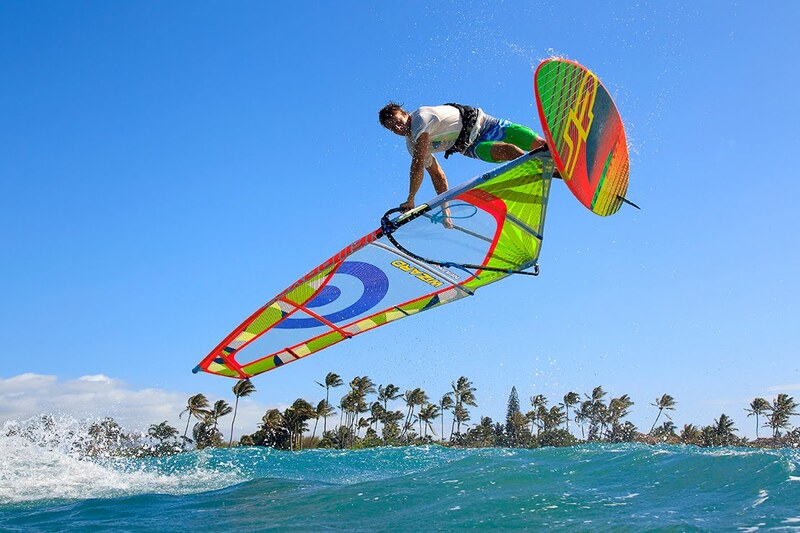 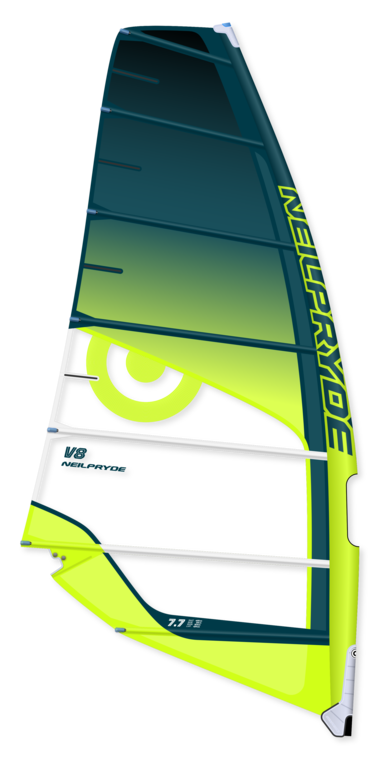 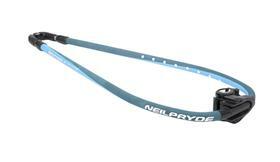 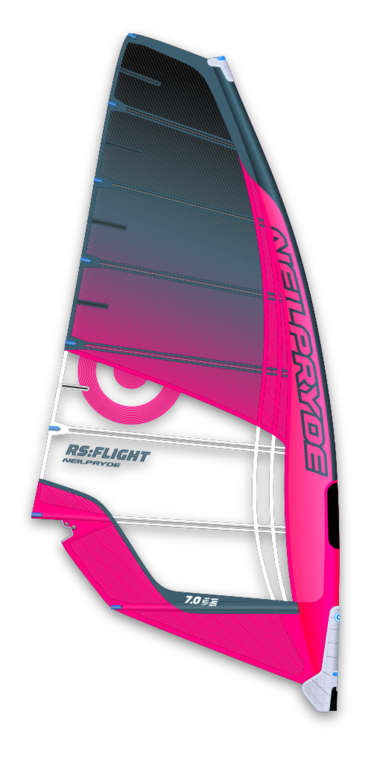 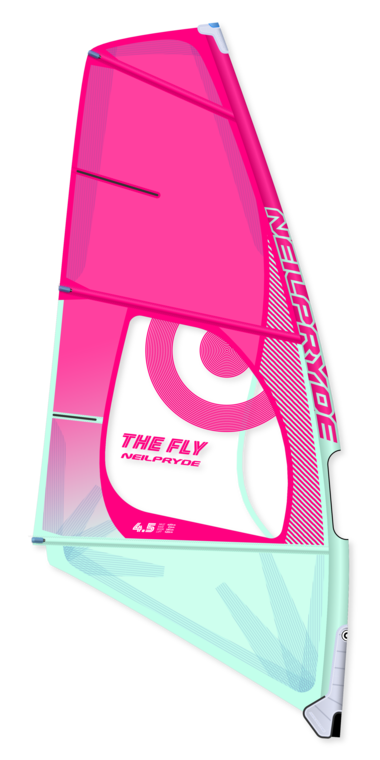 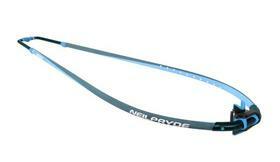 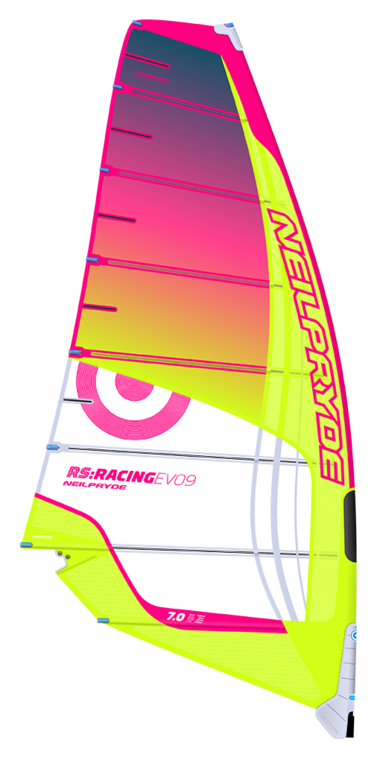 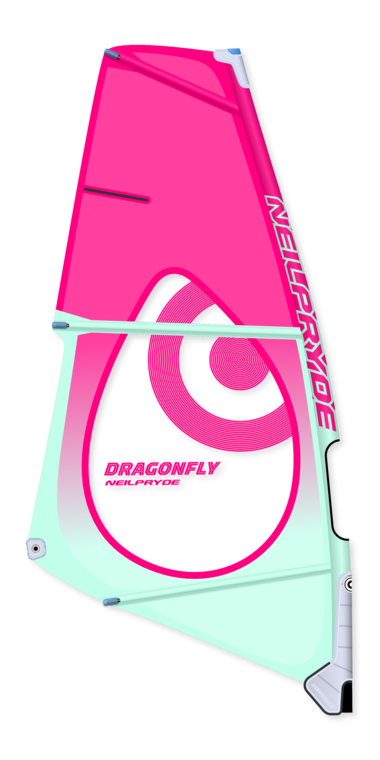 Our Neilpryde range will meet all the requirments of a windsurfer. 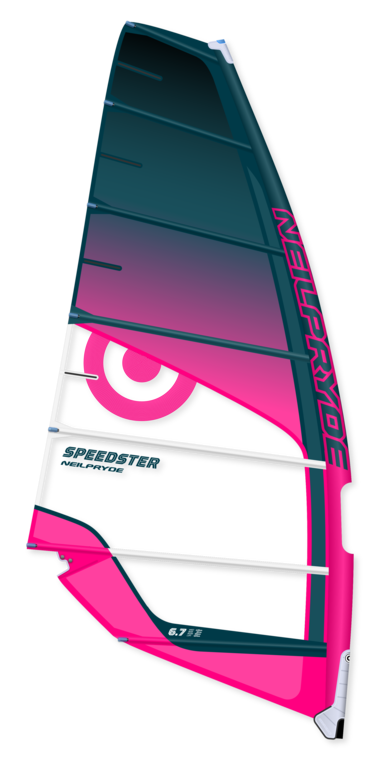 We have quality products, booms, masts, bases and of course amazing neilpryde sails. 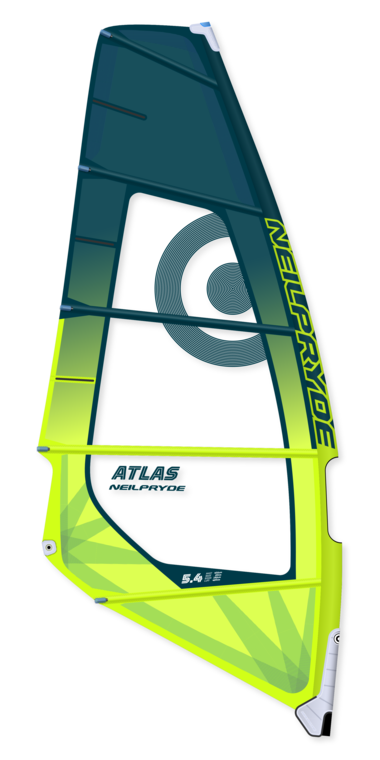 All masts are featuring our unique Progressive Flex & Bend Curve, compatible with previous sail models. 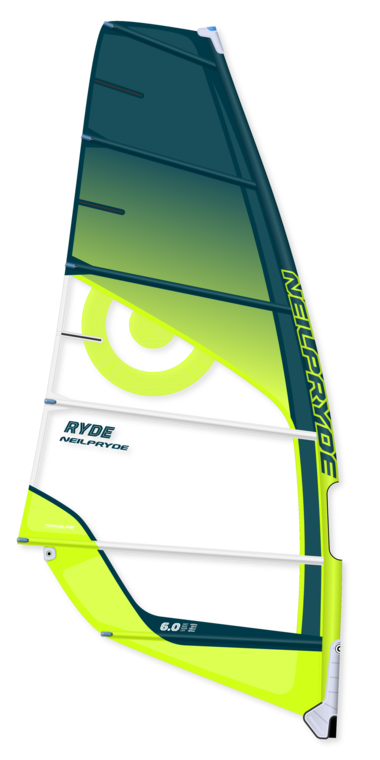 Higher performance level masts will have higher carbon content reducing the weight of the mast as well as significantly increasing reflex and overall performance.